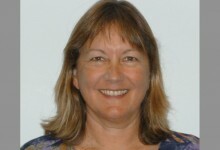 Dr. Linda Hoopes integrates influences from organizational change, industrial psychology, massage therapy, sailing, music, and aikido into her thinking on resilience. In 2008, she founded Resilience Alliance, which provides tools to help individuals and organizations to thrive in turbulence. 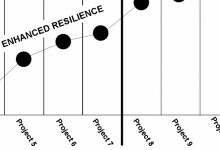 In this third and last article of the Resilience series, guest author Linda Hoopes discusses how we can support and enhance human resilience as we execute critical initiatives. 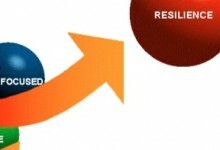 In this second article of the Resilience series, guest author Linda Hoopes discusses 4 things leaders can do to build resilience. In this first part of the Resilience series, guest author Linda Hoopes zooms in on what individuals can do to manage their own energy effectively during change.